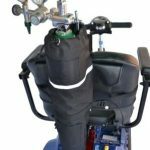 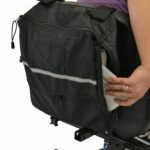 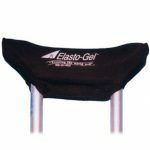 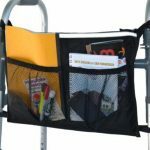 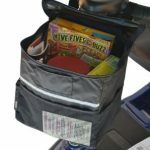 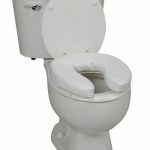 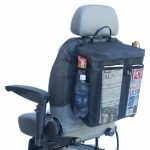 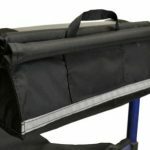 The Wheelchair Side Access Bag is a seat back bag with zippers on top and both sides, and zippered pockets for easy access to belongings. 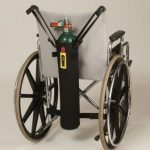 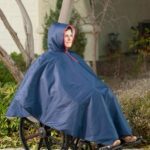 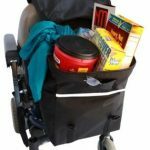 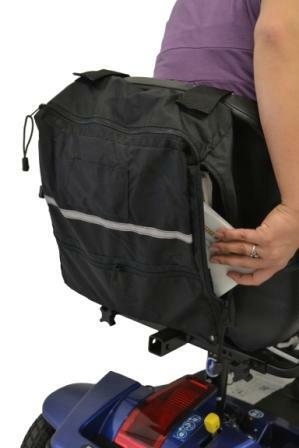 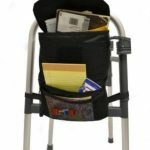 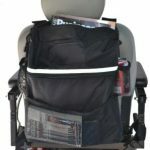 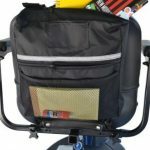 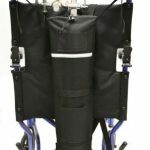 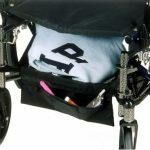 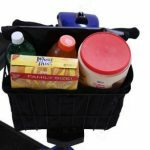 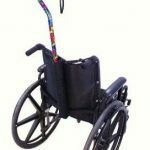 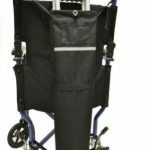 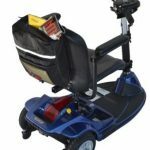 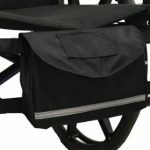 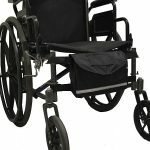 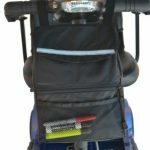 This spacious, single compartment wheelchair backpack bag measures 12 inches wide, 13 inches high, 4 inches deep.The high quality, water-resistant fabric bag with durable nylon webbing straps is made in the USA. 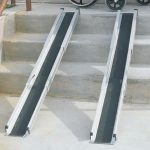 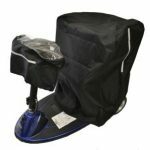 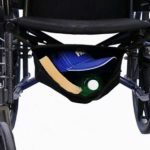 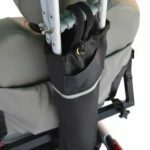 Each Side Access Bag fits both wheelchairs with push handles, and scooters seats. 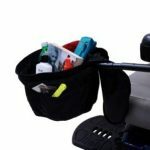 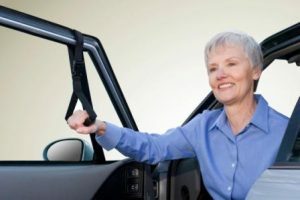 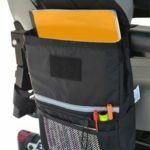 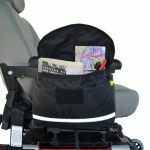 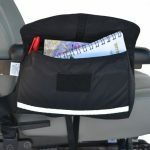 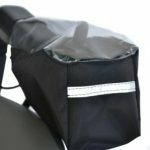 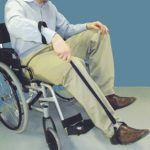 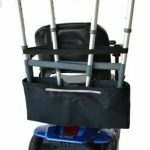 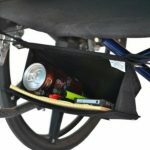 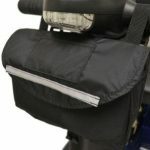 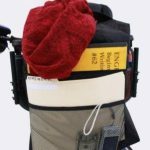 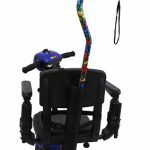 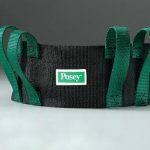 Included with each bag are adjustable straps that convert to fit both scooter seats and wheelchair seat backs with push handles. 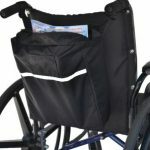 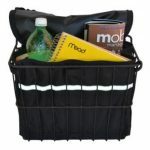 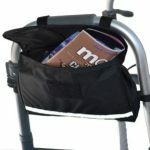 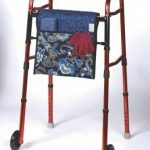 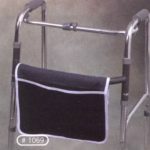 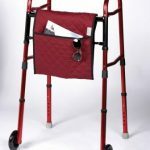 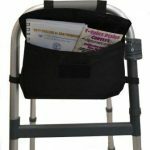 Wheelchair and scooter users will find the zippered top and sides allow easy access to needed items.Wheelchair Side Access Bag Specifications:Construction: High quality water-resistant fabric with durable nylon webbing straps.Measures: 12 inches wide, 13 inches high, 4 inches deep.Made in: U.S.A.